Injuries to the ACL (anterior cruciate ligament) are one of the most common sports injuries to the knee. They happen to professionals and amateurs alike. Injuries to the ACL affect the quality of life of all those who suffer such damage to the knee. They can restrict the range of activities for athletes as well as all others who are affected. The ACL is a ligament. Ligaments are tough bands of tissue. Their function is to connect bones together. Specifically, the ACL connects the femur (thighbone) to the tibia (shinbone). It is a long ligament which connects the backside of the thighbone to the front portion of the shinbone. The ACL ligament restricts how far forward the shinbone can extend. Injuries to the ACL occur when the shinbone is extended too far forward, also known as hyperextension. This causes the anterior cruciate ligament to tear. Whenever someone runs, stops abruptly and changes direction rapidly, the force created by this action can cause the knee to hyperextend. The extreme hyperextension of the knee causes the ACL to tear away from the bone. 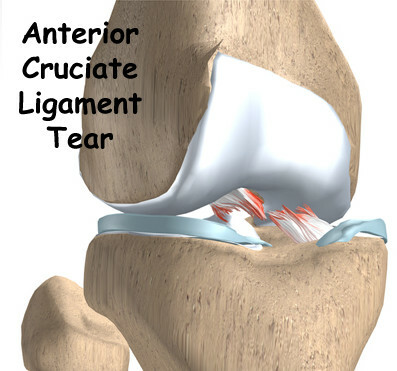 Sports such as basketball and football are major contributing factors to ACL tears. There has been a dramatic increase in the number of women suffering from injuries to the ACL. A partial explanation is the increase in women’s athletics. However, female athletes are two to four times more likely to suffer from ACL tears than male athletes in the same sports. It appears that women athletes are less able to tighten their thigh muscles as male athletes. As a result, women are less able to hold their knees steady, which provides less protection to the knees during strenuous physical activity. In addition, women’s muscles work differently than those of men causing women’s muscles to work extremely hard during any type of knee bending activity. Because of this, a woman’s ACL is at a greater risk of tearing during sports or other extreme physical activity than a man doing a similar activity. 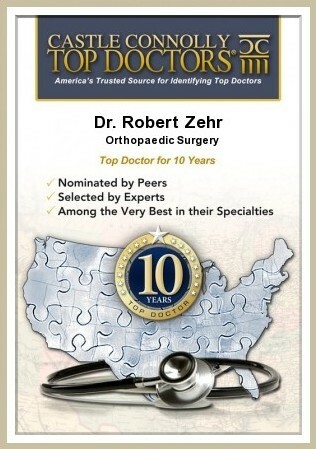 If you have suffered a tear to your ACL or any other knee injury, call Southwest Florida’s best knee surgeon at 239-596-0100. 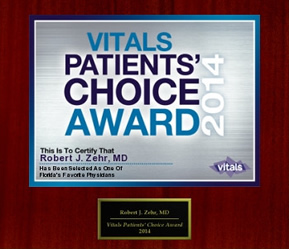 Dr. Robert Zehr is an experienced orthopaedic surgeon who specializes in knee and hip injuries.